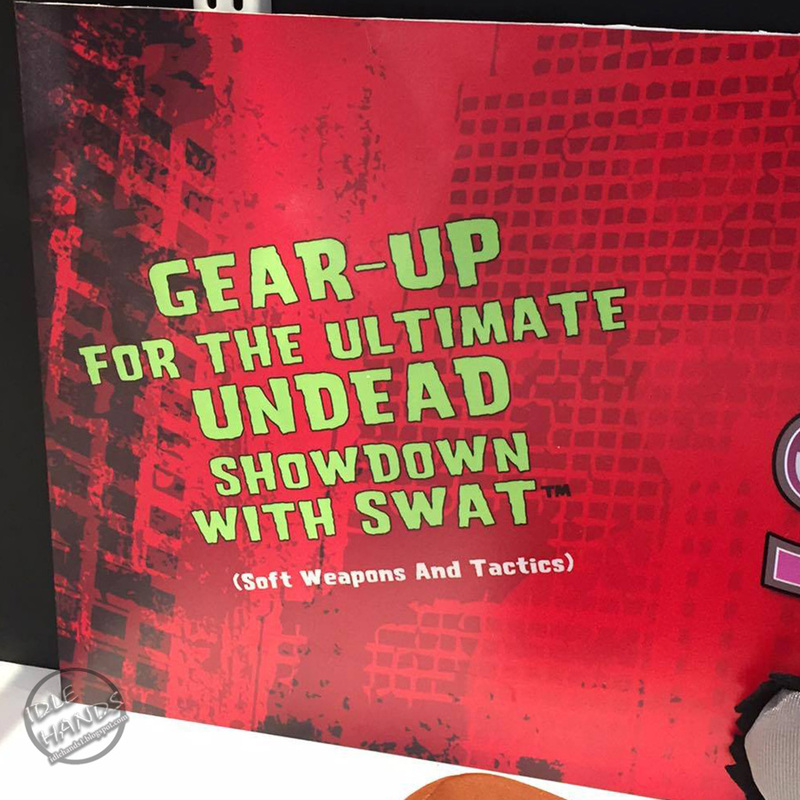 As our favorite companies prepare to strut their stuff in the heart of New York City this weekend, you can be sure to see a lot of sneak previews and straight up reveals coming from all ends of the earth to amp up your geek-excite levels! 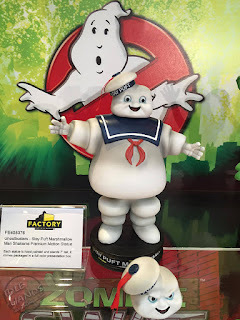 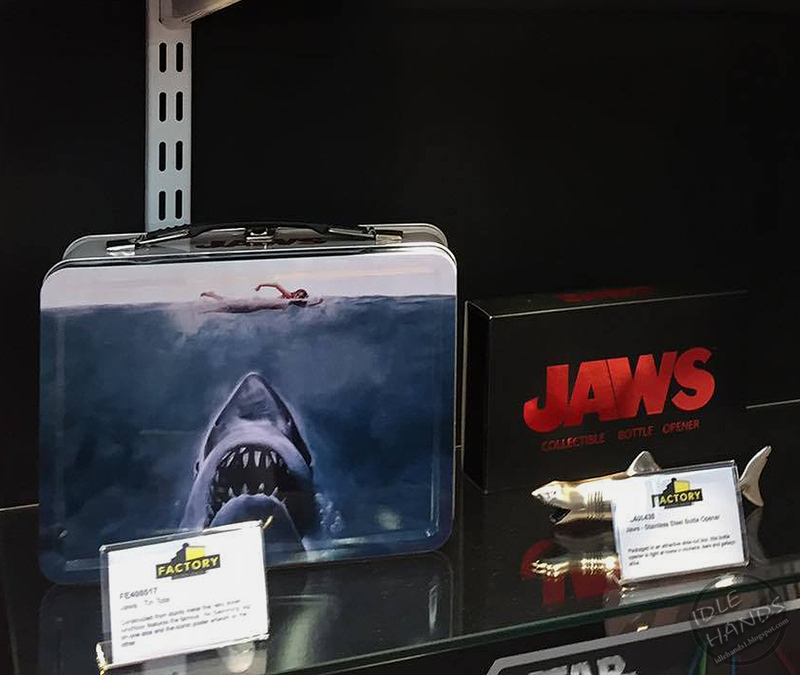 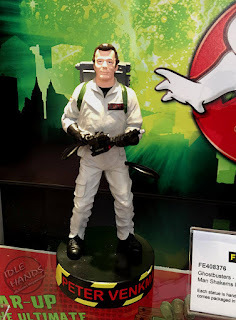 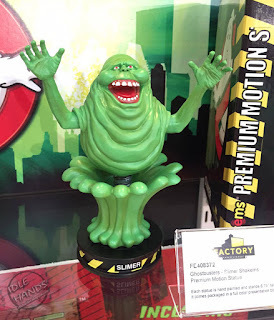 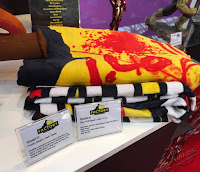 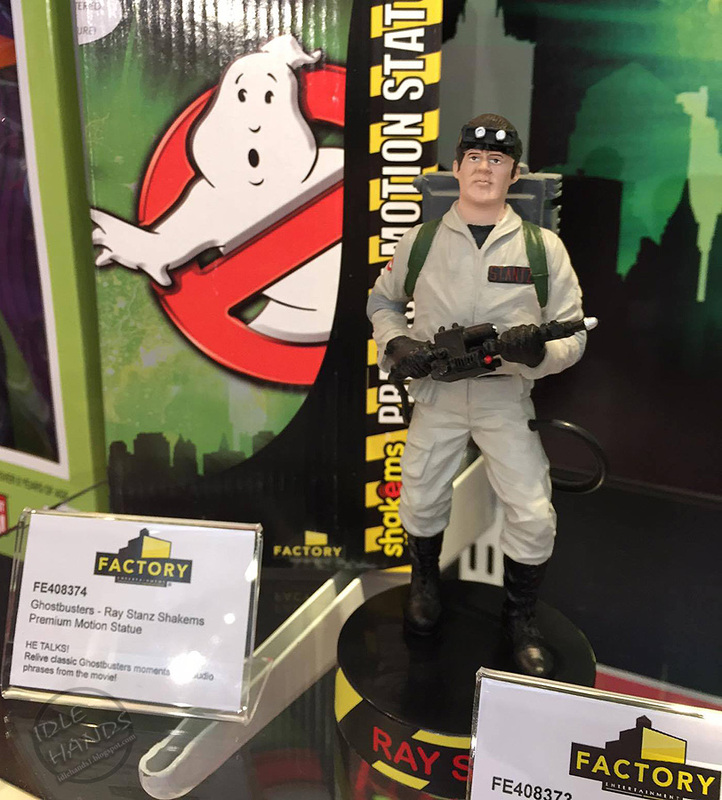 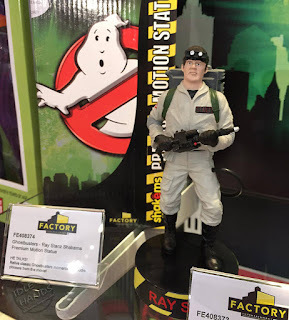 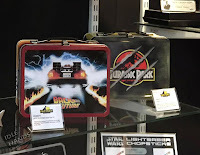 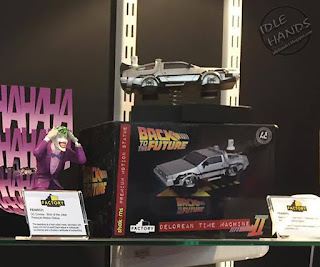 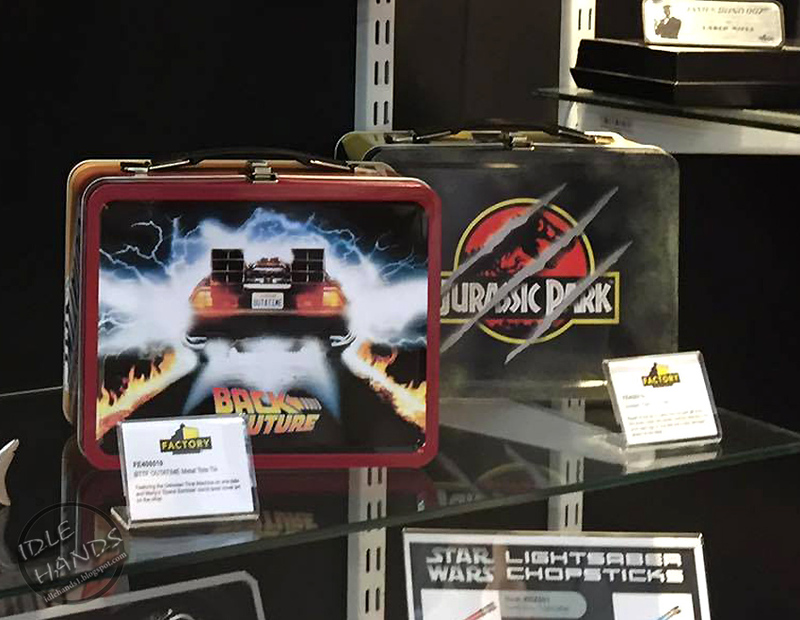 Now Factory Entertainment joins in on the fun with a quick look at what awaits you in their booth this year, coupled with some images from UK Toy Fair. 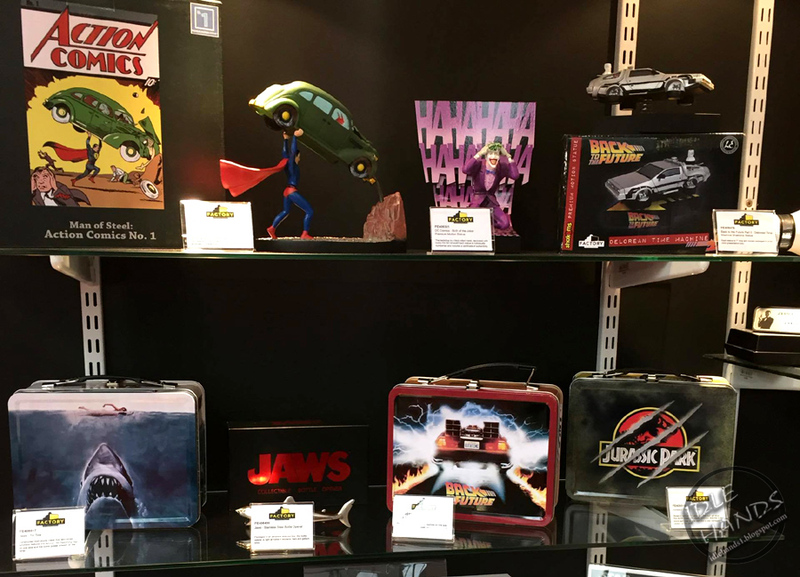 Factory Entertainment will be debut this year’s most exciting, highly-detailed collectibles at this year’s New York Toy Fair, February 13-16. 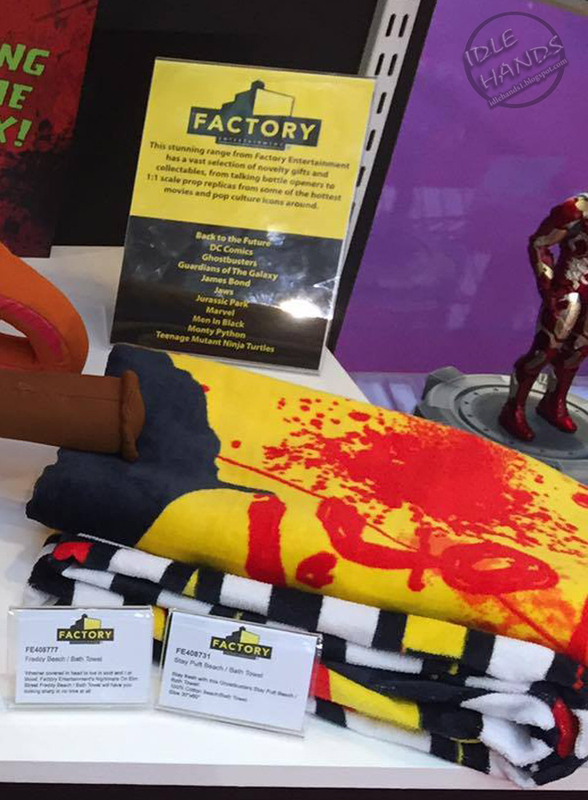 Based on today’s hottest entertainment properties, Factory Entertainment will introduce new products and categories to appeal to pop culture enthusiasts of all ages. A new proprietary line of collectibles that enhances the detail and quality of traditional polystone statues by adding an integrated motion feature. 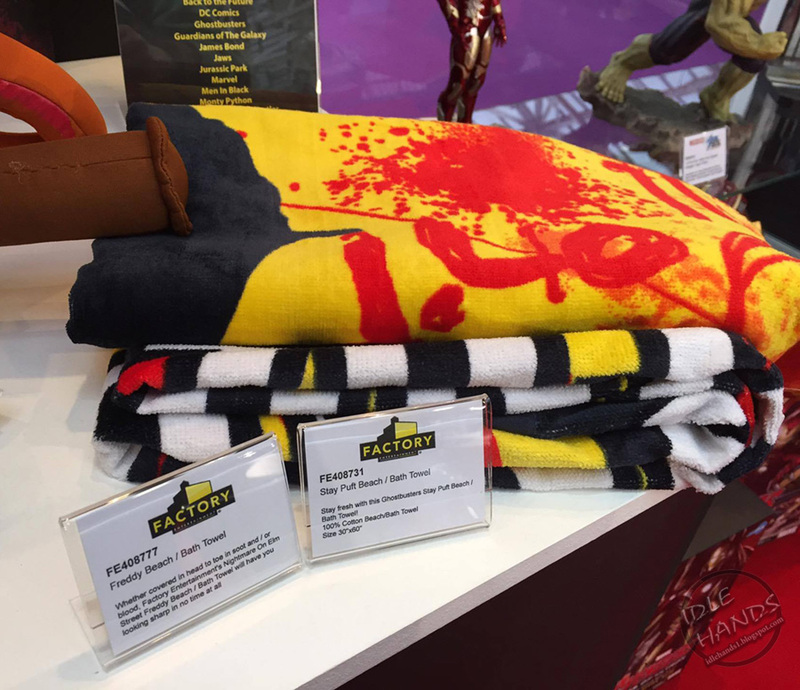 Items will feature iconic characters from DC Comics' Batman v. Superman: Dawn Of Justice, Marvel’s Captain America: Civil War and more. 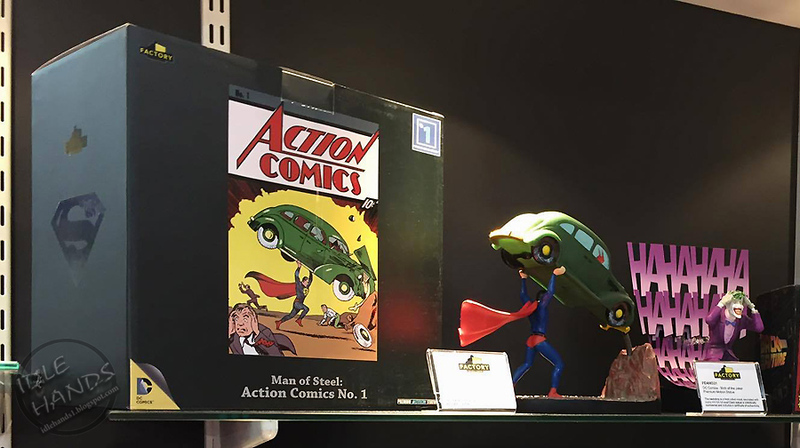 Another new category includes highly detailed and impressively heavy 1:32 scale, solid-metal, hand-painted limited edition metal miniatures. Featured items include iconic characters from Marvel’s Captain America: Civil War, Avengers: Age Of Ultron, Sony’s Ghostbusters and more. 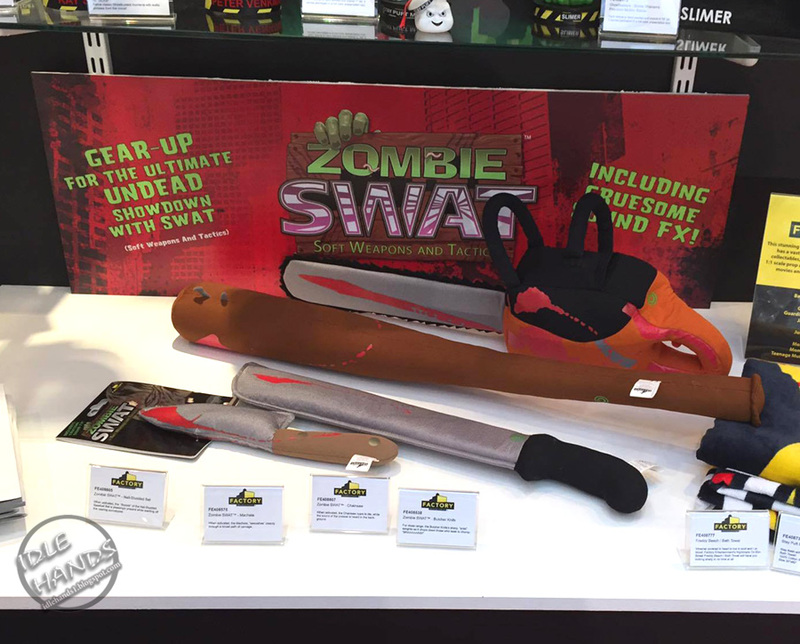 Factory Entertainment’s proprietary line of SWAT products™ captures the fun of thematically stylized fantasy weapons, but executed in soft, safe for work and play materials, with sounds specifically tailored to each piece. 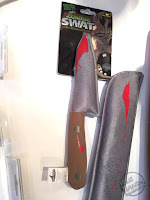 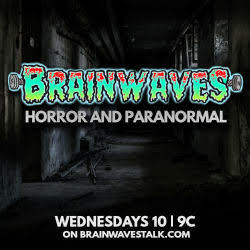 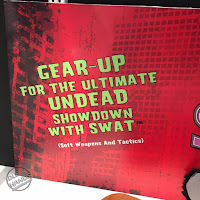 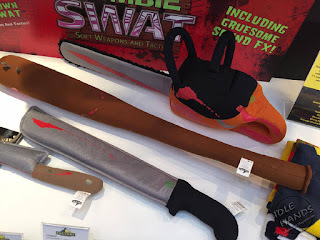 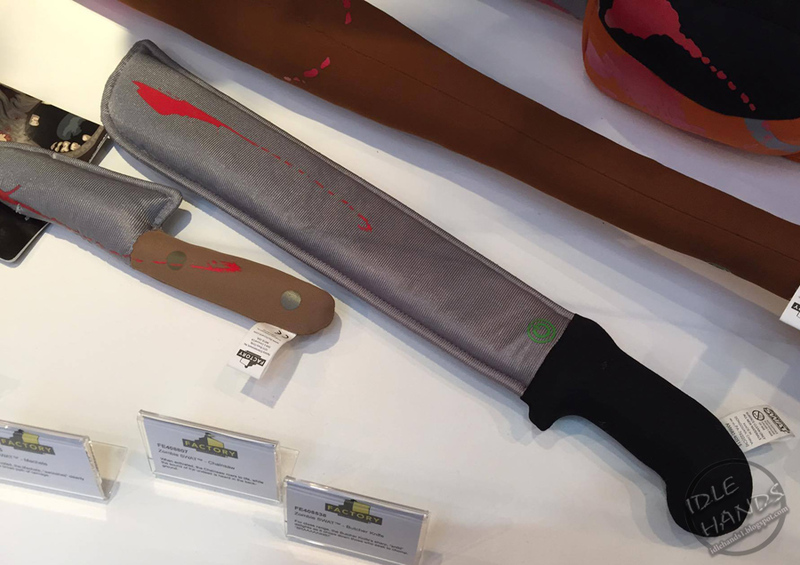 Zombie SWATs™ were introduced in 2015 and Factory Entertainment will expand its line significantly in 2016 with SWATs™ based on licensed properties from Batman v. Superman: Dawn Of Justice, Mortal Kombat, Adventure Time and more. 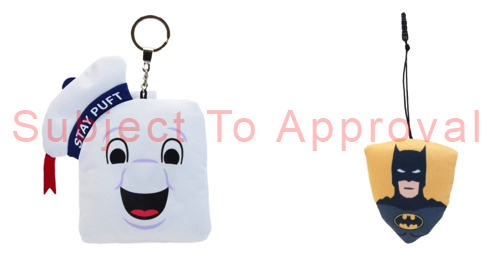 Expanding on its wildly successful range of collectible plush, Factory Entertainment will be showing brand new pop-culture items perfect for consumers of all ages. 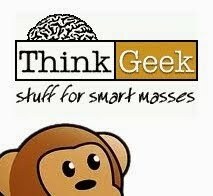 These new fashion forward concepts combine the fun of stylized plush with a new way to wear geek and tech-chic with pride. 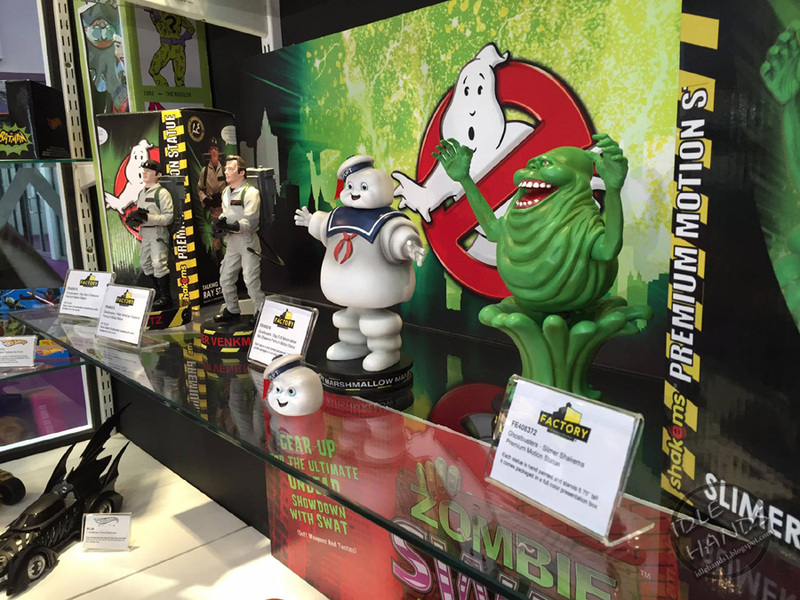 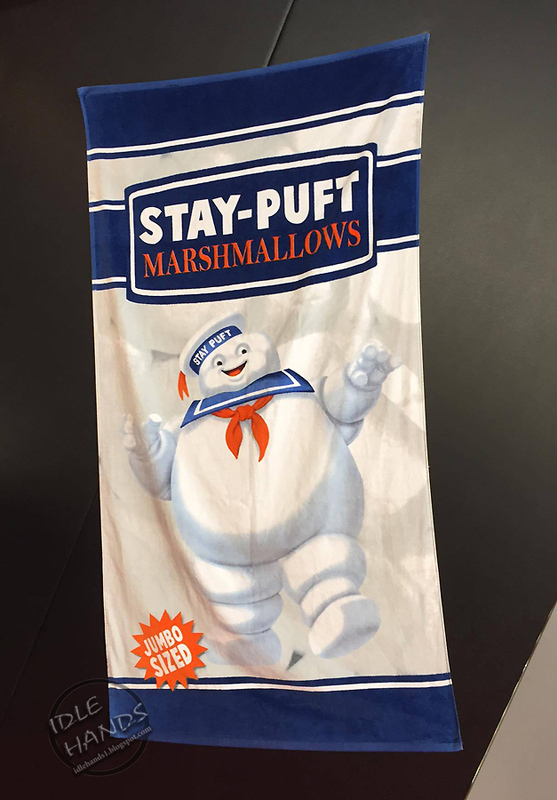 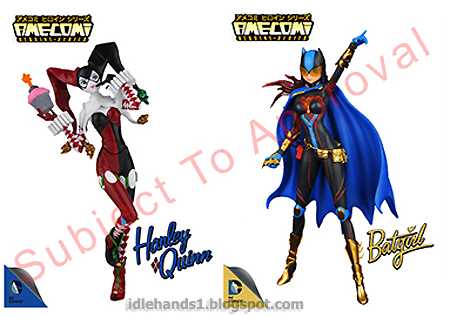 New items will feature characters from DC Comics, Teenage Mutant Ninja Turtles, Ghostbusters and more. 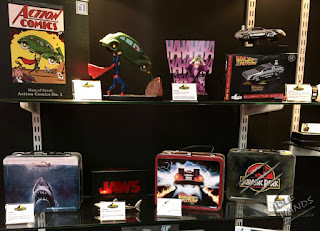 More to come as we hit NY Toy Fair this weekend!